GLC Real Estate Services, Inc.
Buying and selling real estate can be a fun, exciting and rewarding experience. It is important to develop a broad knowledge of the real estate market and all it has to offer you. 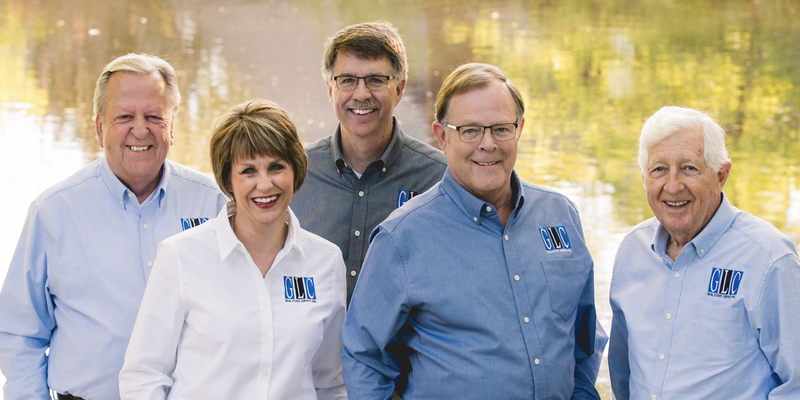 As your local real estate experts, we are dedicated to help educate you on all aspects of the current market conditions, property values, loans and knowledge of the communities of interest to you and your family. With over 10 years experience, we provide the skills and familiarity with the Hesston real estate market that are needed to provide you with an informative buying or selling experience. Utilizing strong communication and negotiation skills, energy and effective marketing tactics, we will be dedicated to providing your family with service unsurpassed in today's market. Please feel free to use this site as a starting point and a guide throughout your adventure in buying or selling your home in South Central Kansas.